A cursory reading of the history of US colleges and universities reveals that campus crime has been part of collegiate life since the Colonial Era, yet it was not until the late 1980s that it suddenly became an issue on the public stage. 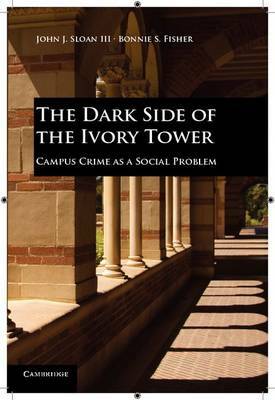 Drawing from numerous mass media and scholarly sources and using a theoretical framework grounded in social constructionism, this text chronicles how four groups of activists - college student advocates, feminists, victims and their families, and public health experts - used a variety of tactics and strategies to convince the public that campus crime posed a new danger to the safety and security of college students and the ivory tower itself, while simultaneously convincing policymakers to take action against the problem. Readers from a range of disciplinary interests will find the book both compelling and valuable to understanding campus crime as a newly constructed social reality.